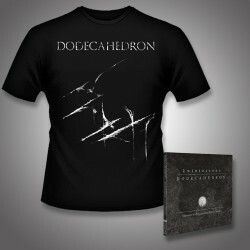 DODECAHEDRON returns after four years to take black metal by the horns and launch the genre to new heights with their sophomore album 'Kwintessens'. 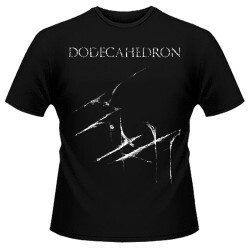 The band conjures a unique sound that is as alien as it is terrifying; dragging the listener through a horrific journey of atonal and dissonant moments, jarring tempo changes, and dramatic shifts in composition. 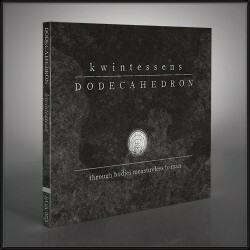 'Kwintessens' sees DODECAHEDRON embrace the shifting from the light to the dark as they masterfully guide their signature style of bizarre, uneasy aggression into passages of cold, threatening calm. 'Kwintessens' marks a new evolution for a band far ahead of their peers, and spares no one in its path of sonic demolition.